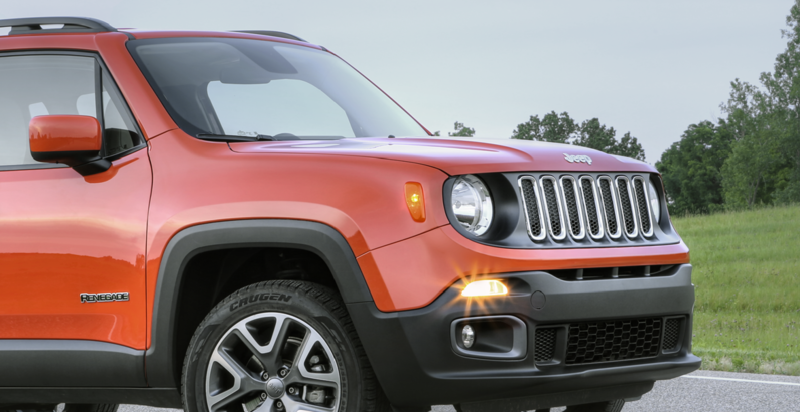 Be ready for the back roads with expert Jeep maintenance and repair from the factory trained technicians at Oxmoor Chrysler Dodge Jeep Ram in Louisville, Kentucky. As a certified Jeep dealer, our mechanics stay up to the minute on techniques to keep your Jeep SUV in top form. In all of our Jeep repairs, we use genuine Mopar parts for a perfect fit the first time. We have the tools and know-how to diagnose and fix a problem quickly and at a competitive price. Saturday service, a free shuttle, complimentary WiFi, and available rentals make our Jeep service department a natural choice for quality automotive service. Call our Jeep mechanics to get started! Service your Jeep vehicle at your trusted Louisville, KY Jeep dealership. Skip the appointment and drive into the Mopar Express Lane at Oxmoor Chrysler Dodge Jeep Ram for a fast and efficient oil change. Our professional service team will conduct a multi-point check to make sure your Jeep SUV is primed for adventure. You’ll be in and out quick with the fluids topped off and the perfect set of wiper blades. When you need transmission repair or a new radiator, our Jeep technicians are ready to help. Got a scratch or a dent you want fixed? Our Louisville, KY auto body shop, will restore your Jeep SUV to its factory finish and even help with the insurance claim. Contact our collision center to schedule an appointment. Scheduling is easy with our online form. Just tell us what you need and we’ll get right back to you with an appointment at our Louisville, KY car service center. Had an accident? Our collision center is there for you with 24-hour towing. Just give Oxmoor Chrysler Dodge Jeep Ram a call, and we'll be happy to get you setup with quality auto service and repairs you can trust.